Now more than ever it is so important that you can protect your sensitive data and yourself even from prying eyes. Since the release of GDPR in May this year we each now have a responsibility to protect any and all data that is considered private and sensitive. That’s where Samsung Knox comes in. Built by Samsung for Galaxy products it can protect you from the chip up making the S9 and S9+ secure to the core. Knowing that the Samsung Galaxy S9 and S9+ are secure from the moment you take them out the box eliminates the risk of threat and potential attacks. With a secure device you are given the freedom to work wherever you are and stay in complete control. 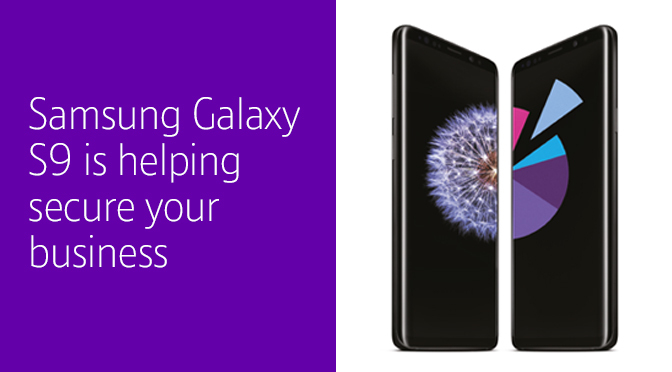 Samsung Knox is built into devices at the manufacturing stage and consists of layers of defence systems and security mechanisms to protect against intrusion, malware, and more malicious threats. Using your smartphone means that you need to be able to gain access to your phone and documents in a convenient and efficient way, which is why there are a number of options that you can use. 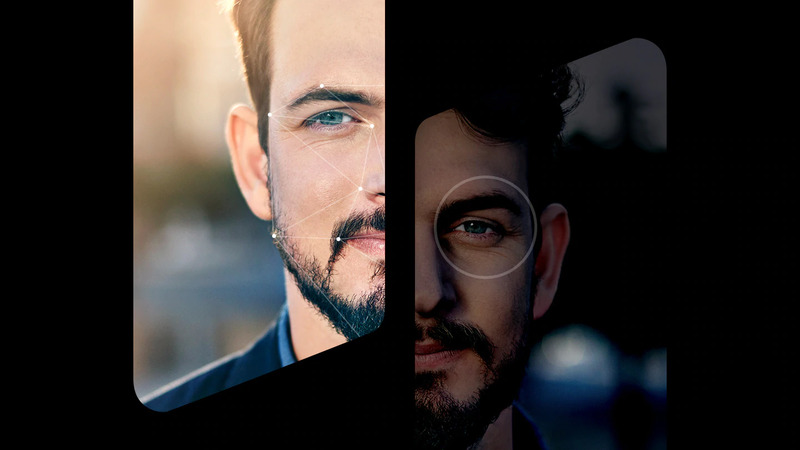 Choose from the standard methods of a password, pin code or pattern or if you want to incorporate that extra level of security then you can opt to use your unique fingerprint or even a combination of iris scanning and facial recognition. For more information about cybersecurity and how best to protect your company then call our IT specialists on 0870 429 3010 for a chat about your organisation and your needs. Visit our website to view the Samsung Galaxy S9 and S9+ range today.